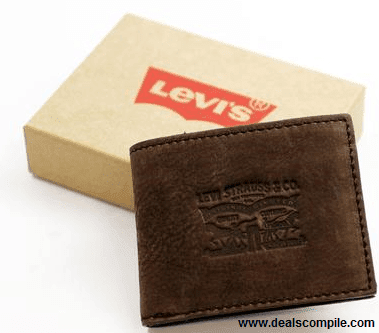 Your favorite shopping site Flipkart is offering upto 75% off on Levi’s Wallets. Check out the wallets before it gets sold out. -Rs. 40 on orders below Rs. 500. -Flipkart First Members can avail free shipping even for order below Rs.500 and exclusive offers and may more services.